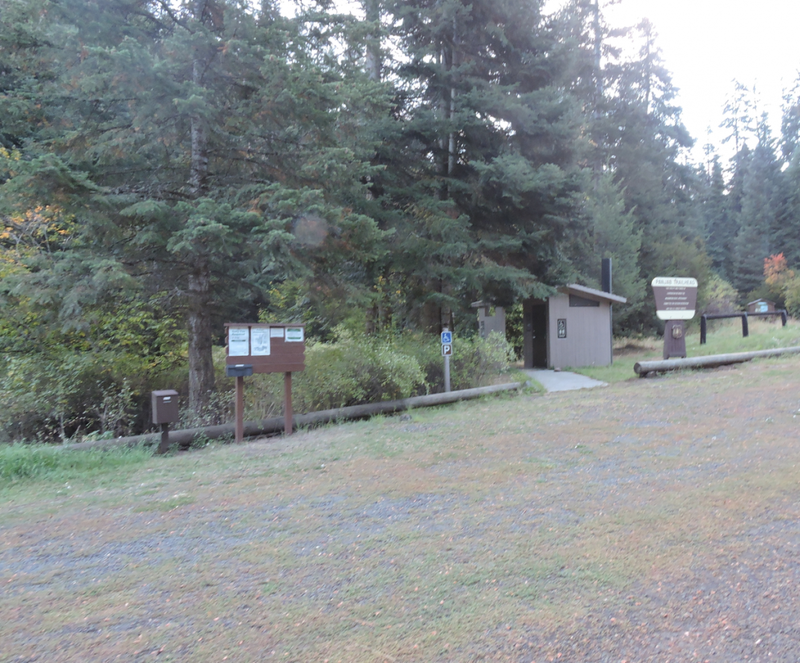 Riders have logged 19.54 miles & 47.77 hours here. TOP TRAIL RIDER: celeste logged 19.54 miles. 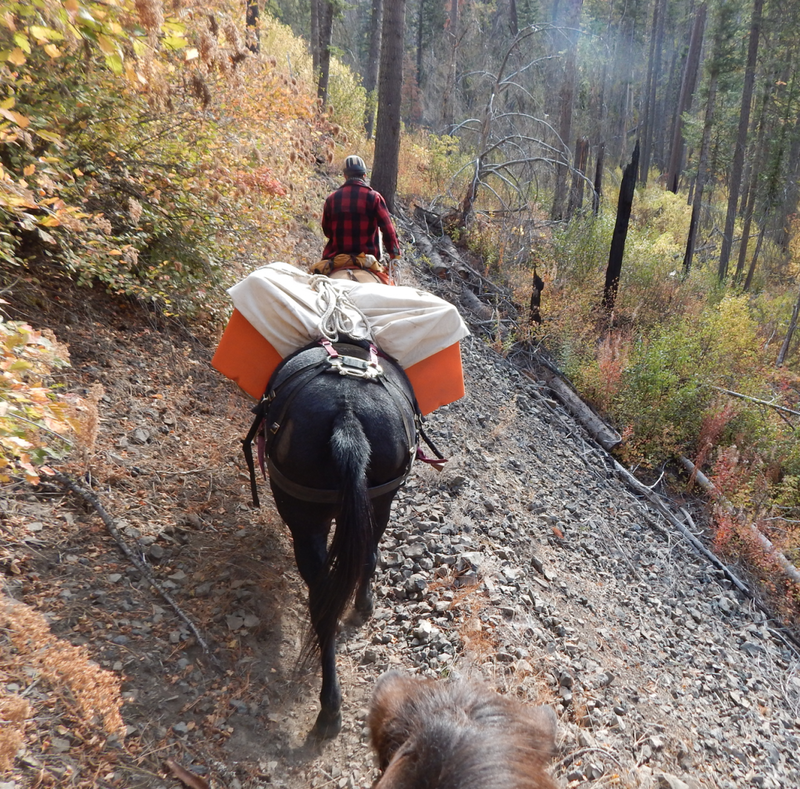 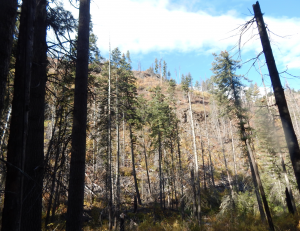 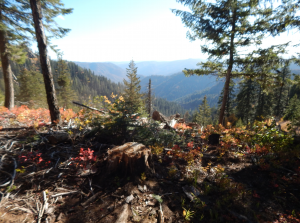 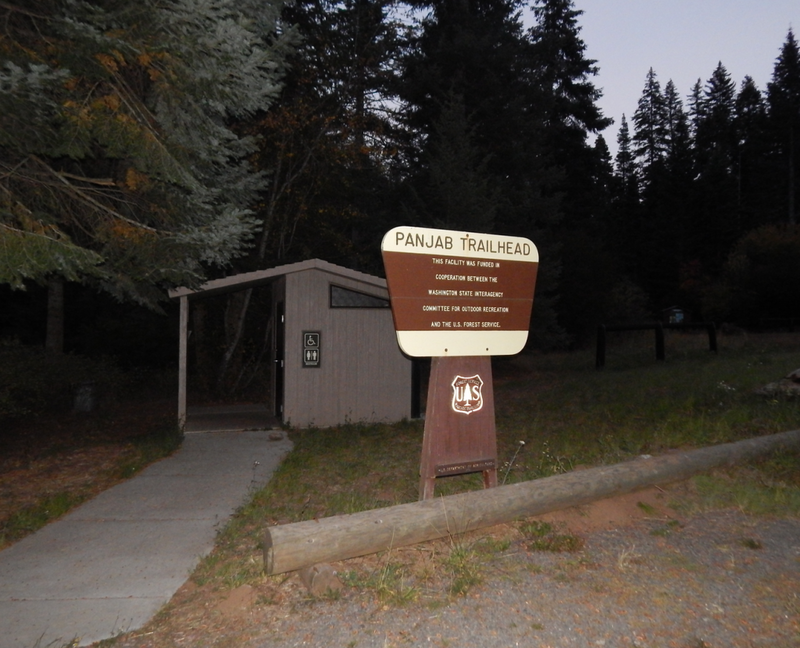 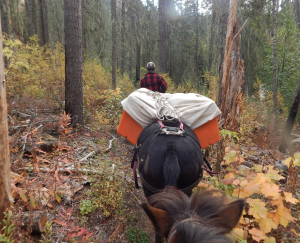 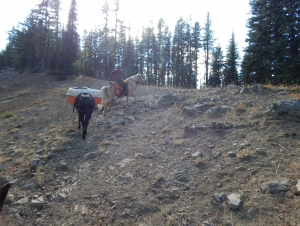 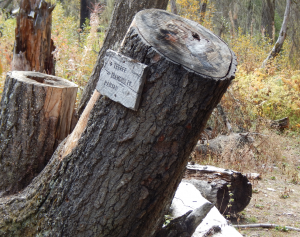 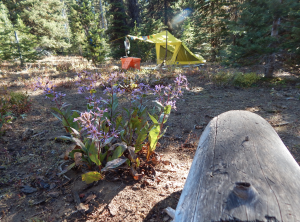 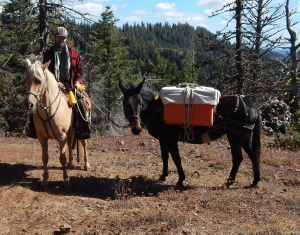 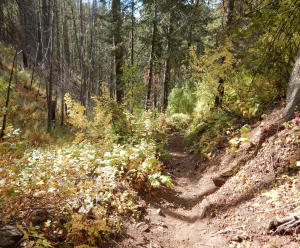 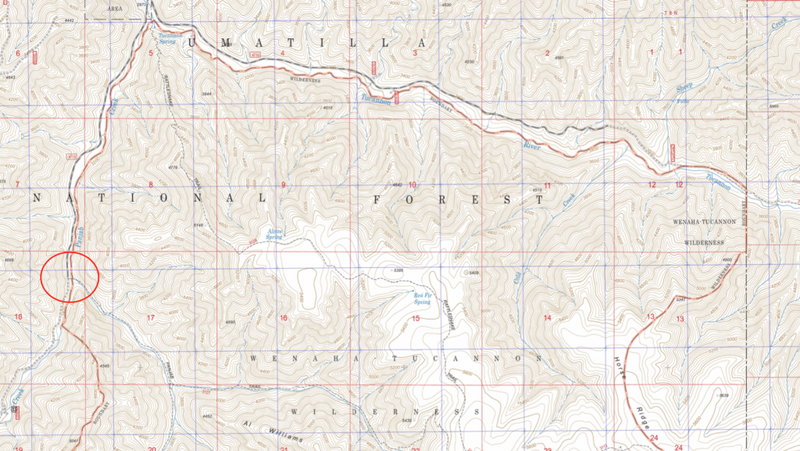 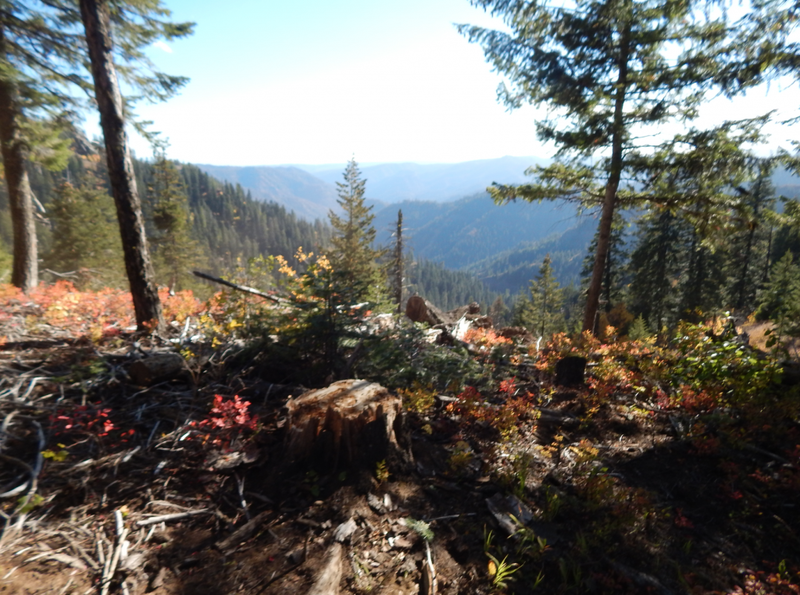 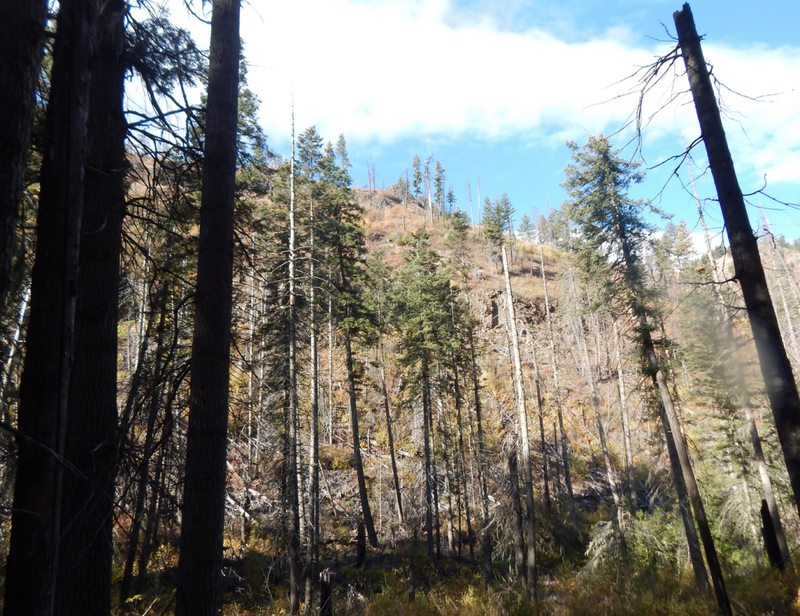 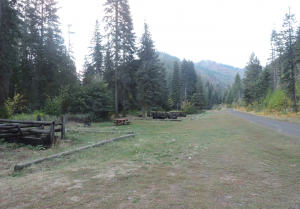 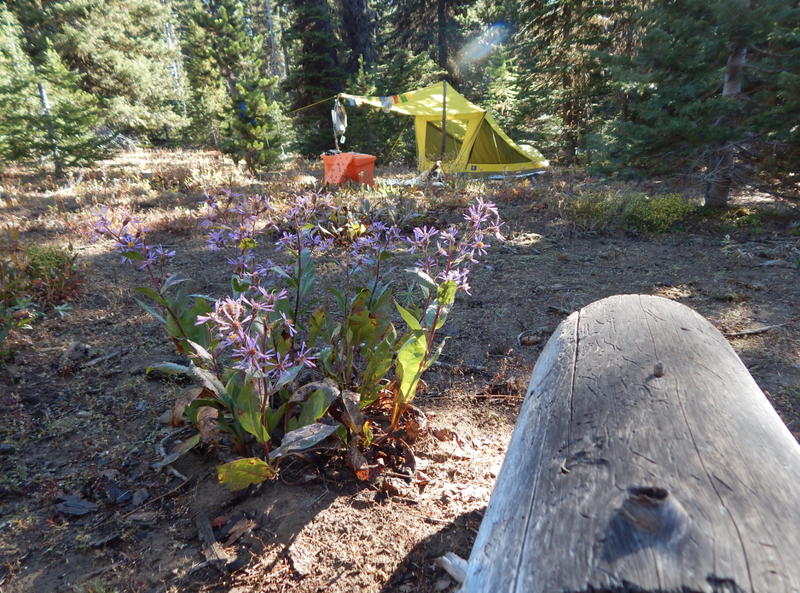 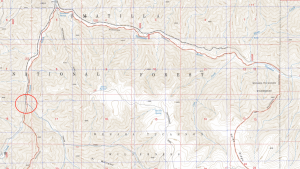 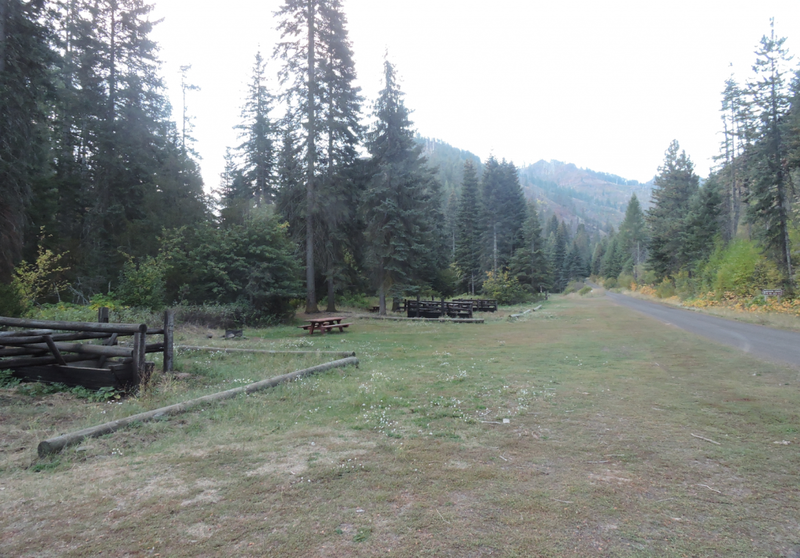 The Panjab trailhead is the starting point for adventures of any length within the Wenaha Tucannon Wilderness area!